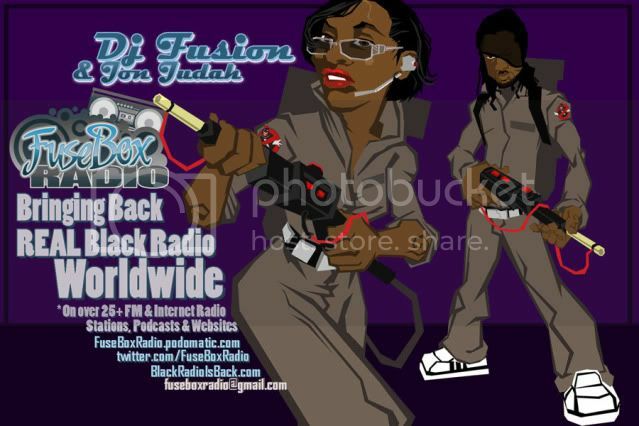 FuseBox Radio Broadcast for the Week of Feb. 1, 2012 | BlackRadioIsBack.com - Official Blog of the Syndicated FuseBox Radio Broadcast! This is the latest episode of the syndicated FuseBox Radio Broadcast with DJ Fusion & Jon Judah for the week of February 1, 2012 with some new and classic Hip-Hop & Soul Music, news and commentary. 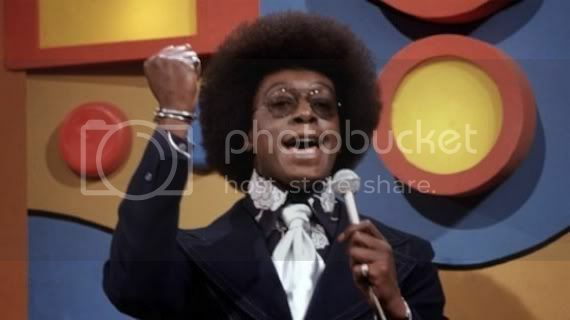 Our extended commentary this week touched base on the passing of Don Cornelius (the creator of the pioneering "Soul Train" TV show & more), the recent Susuan G. Komen for the Cure Foundation vs. Planned Parenthood scenario & the importance of social media + more with that news story, the tin-ear/poverty deaf recent comments from the Republican Party Presidential candidate Mitt Romney, the religious foolery of Bishop Eddie Long and some other diverse topics here and there.